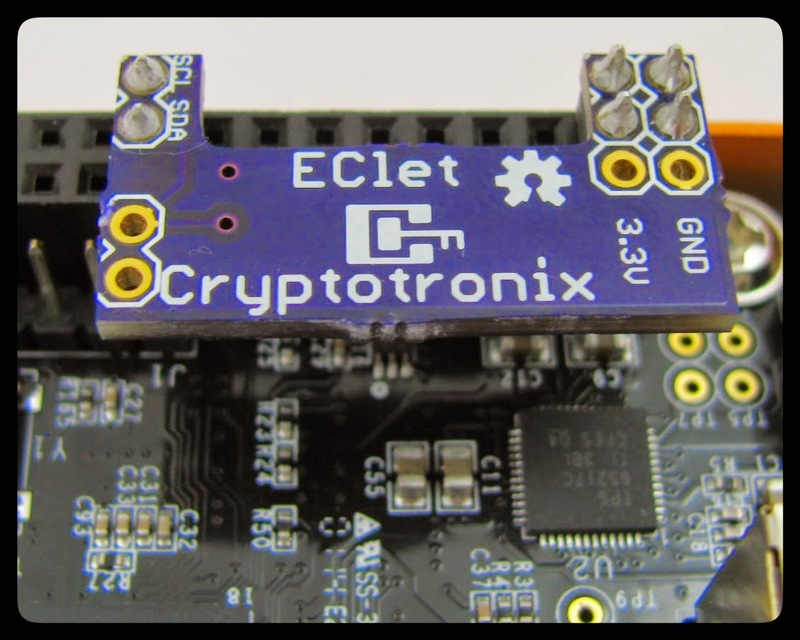 The EClet provides an easy way to add a hardware Elliptical Curve authentication device to your BeagleBone or Pi. The chip on the EClet is the Atmel ATECC108. 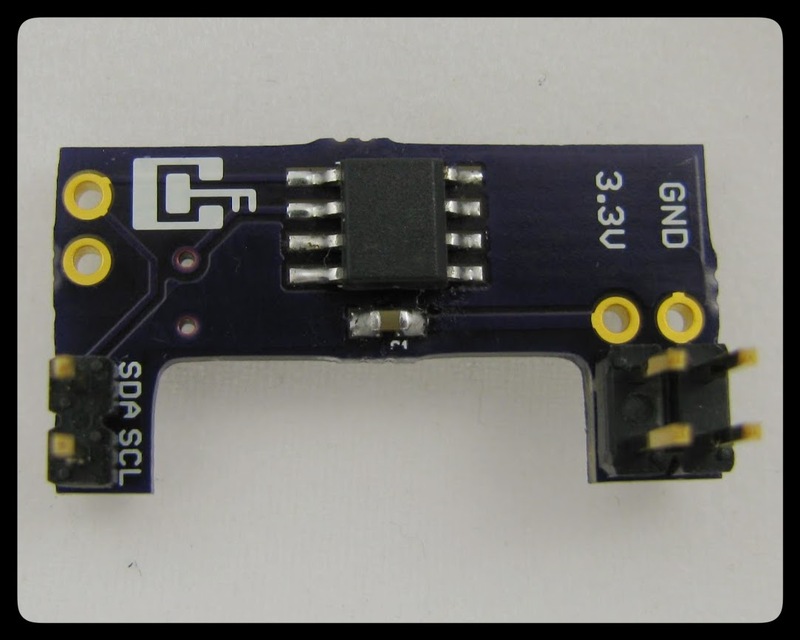 This chip generates and stores ECC private keys in the hardware. Once loaded or created, your private key is designed to not be removable. The ATECC108 can perform the Elliptic Curve Digital Signature Algorithm (ECSDA) in the hardware and supports three NIST curves: P256, B283, K283. Cryptotronix has developed a free software driver to use in GNU/Linux, which is available on Github. The hardware is open source hardware and the design files are also posted in the Github repository. See this blog post for a walkthrough of setting up the device. Unfortunately, it does not support the curve used in NaCl, 25519, or in Bitcoin, secp256k1. Like the Hashlet, this device generates random numbers using an on-chip random number generator. ECC Private keys are generated internally or can be imported. Once the key is loaded, it is designed to never be exportable. The public key can be recalled on demand. Signatures are performed in hardware. Data must be hashed with SHA256 prior to sending to the device, which is done in the driver. Verification can be done in hardware or in software, like on a remote server. The EClet costs 16.99 USD plus shipping. 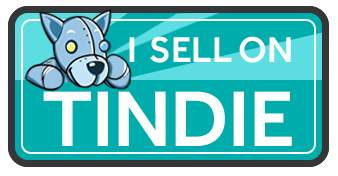 Currently, it’s only available on Tindie. Please contact me for BTC orders. For large or custom orders, feel free to contact me.